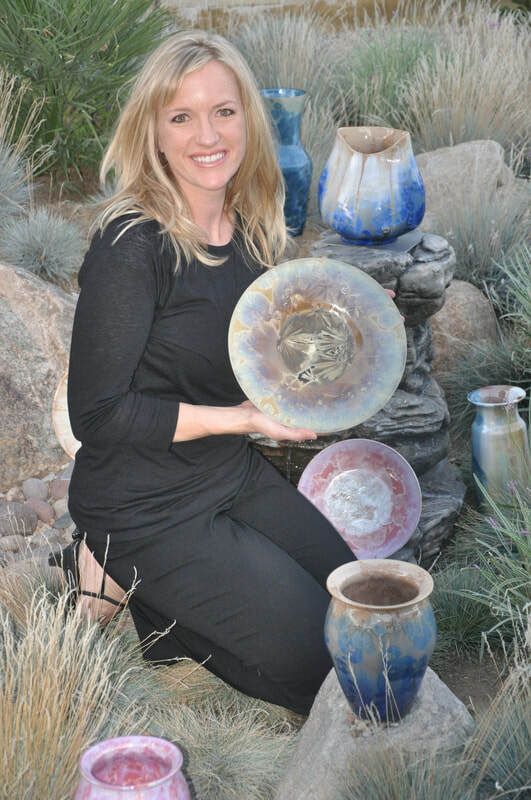 I have loved pottery all my life. From playing in the mud as a kid to my first thrown pot on the wheel, I was hooked. As unique as my glazes, my signature is one of a kind. Common among upper level pottery, I sign the side of my pieces. Uncommon is how I do it, placing my initial into a raised piece of clay. It’s just as fun to see how the crystals form around this signature as the rest of the pot.